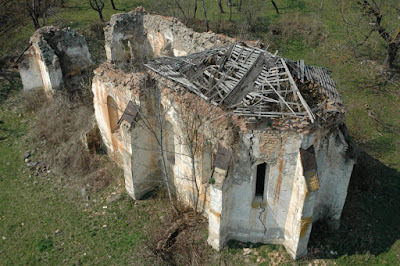 In last week's post, I already called attention to the precarious state of medieval churches in Transylvania, especially in the areas previously inhabited by Transylvanian Saxons. Among these areas is the vicinity of Beszterce / Bistritz / Bistrița in Northern Transylvania and also the northern part of the Transylvanian Plain. In many villages here, the German population left Transylvania at the time of the Soviet advance during World War II in 1944, and they never returned. After this, the churches lost their former function and the communities which had maintained them. 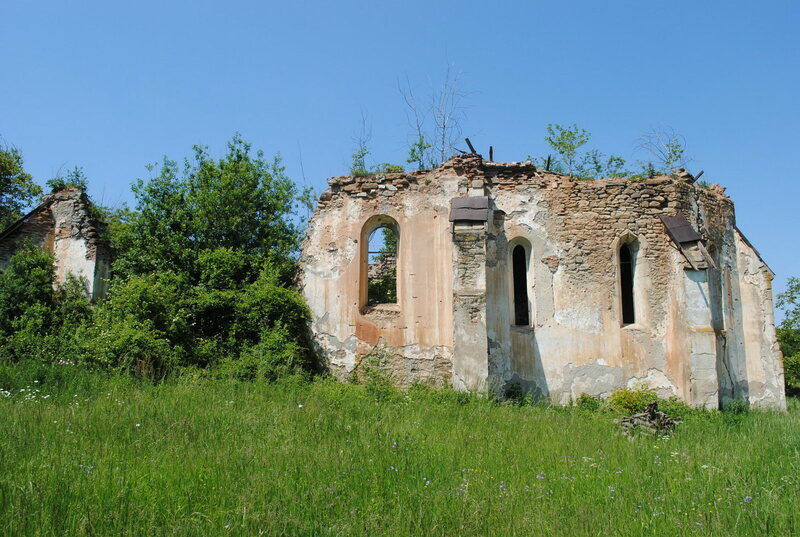 Although the Orthodox church took over most of the abandoned buildings, the new occupants of these villages often did not take over the churches, but rather built new ones. 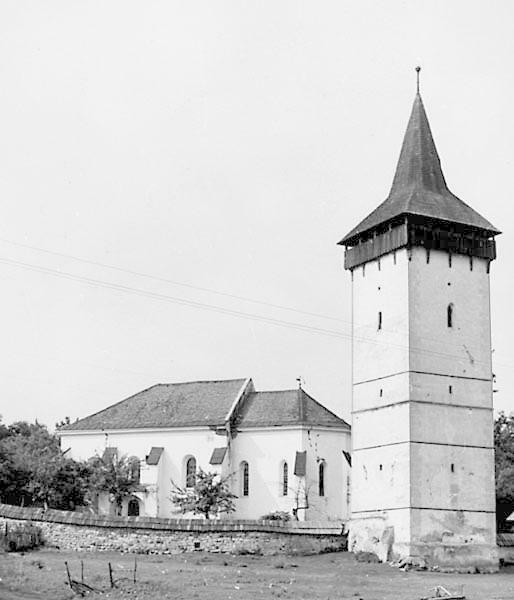 After decades of neglect, there are now a large number of medieval churches in the area around Beszterce in the final stages of their existence. Vermes (Wermesch, Vermeș) and Sajómagyarós (Ungersdorf, Șieu-Măgheruș, in the Transylvanian Plain) are just two examples of buildings with collapsed roofs. At a conference last week, a new research project was announced, aimed at surveying, documenting and studying the churches of Central and Northern Transylvania - the area of the Mezőség especially, but also the region of Beszterce. The research project is coordinated by the István Möller Foundation, and a number of buildings were already surveyed and documented. In several places, restorers also surveyed the walls of the churches, looking for medieval wall paintings, which have not yet been uncovered in these churches. The most interesting announcement at the conference was made by one of the art historians involved in the project, Szilárd Papp. It concerns the wall paintings of the church of Kiszsolna (Senndorf, Jelna), located near Beszterce. The frescoes have been known for some time, but their true significance was only revealed now - perhaps finally prompting the authorities to action. Some time ago, the roof of the church collapsed, leading to quick decay (even the vault of the nave collapsed). 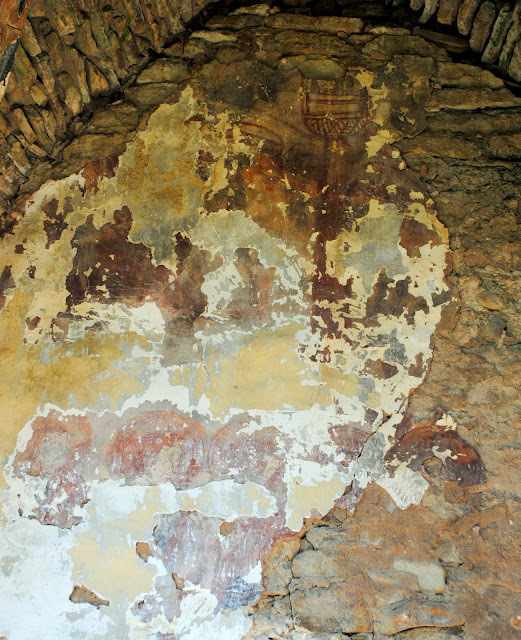 Thanks to weather damage, the plaster peeled off from the walls, revealing frescoes beneath. These were documented, and some details - especially intact heads of figures - were removed and transported to the Bistriţa - Năsăud County Museum back in 2007. 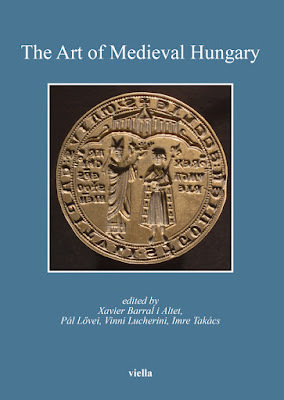 A few articles - including a Hungarian-language overview of the church and an English-language study on medieval frescoes of the region - called attention to the find, but to this date, not much has been done to actually save them. The most interesting frescoes are on the north wall of the sanctuary. 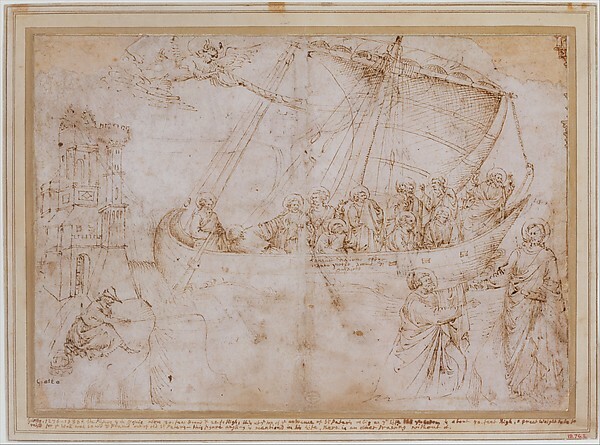 One scene, in particular, is of great importance: it depicts the Navicella, based on the famous mosaic of Giotto once in the atrium of Old St. Peter's basilica in Rome. This celebrated mosaic is known from a number of later copies. In monumental form, the earliest copy dates from the 1320s, and is in Strasbourg - other 14th century painted copies are in the Spanish Chapel of Santa Maria Novella in Florence as well as in Pistoia. Dating from the third quarter of the 14th century, the fresco at Kiszsolna is the fourth known painted copy of the Navicella from that century in all of Europe. 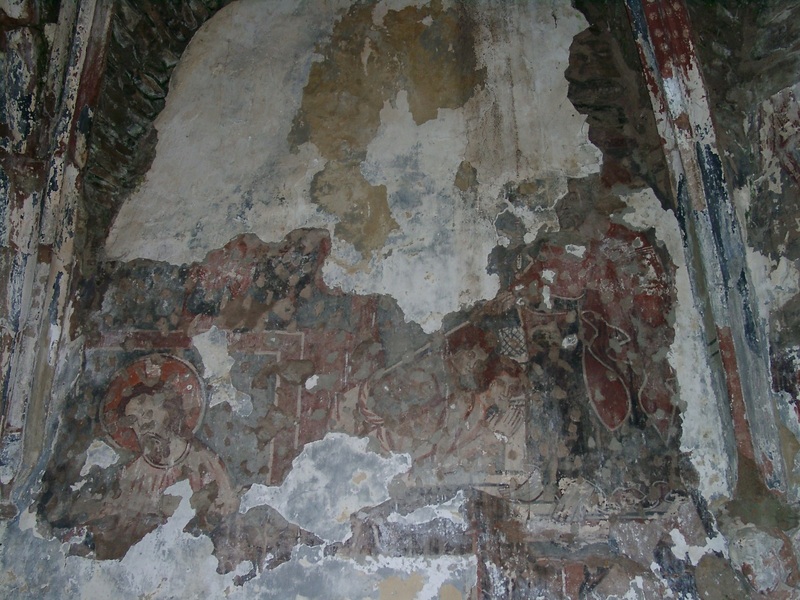 It would be very important to fully uncover and restore it, along with all the other frescoes of the church - the ensemble could likely contribute to the studies of Italian Trecento painting, and thus is not only of a local significance. For decades, we have watched the decay of this - and many other - churches: it is now time to act, before these works of art are completely destroyed. Kiszsolna demonstrates, that even a modest village church can preserve unique and important works of art - it shows that this region of Transylvania still preserves a lot more worth saving and studying. The conference of the István Möller Foundation created quite a stir in the Hungarian press, see this article in Népszabadság, for example. 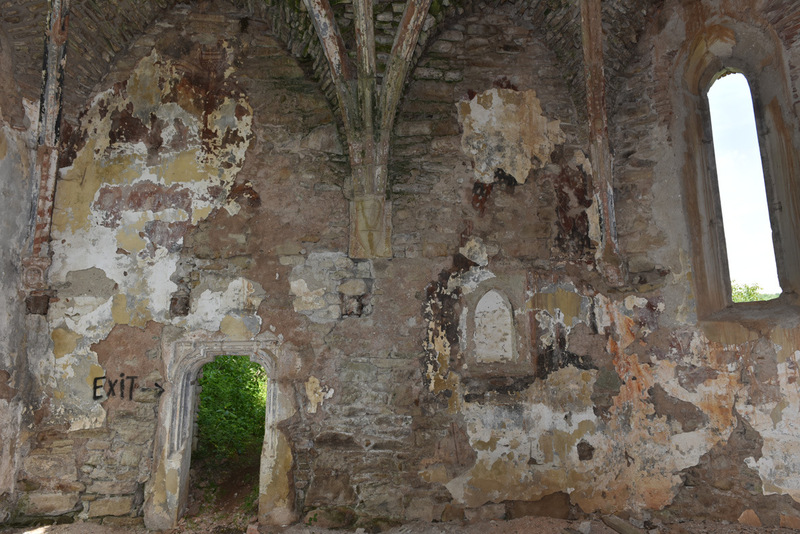 The ruins of the church cannot survive another winter - spread the news, help save the frescoes! Photos by Szilárd Papp, Kinga German and Attila Mudrák.